Jeremy R. asks: Who were the richest people in history? Wealth transcends time. It is also extremely hard to evaluate. There have been more than a few studies and lists that have tried to figure out who are the richest people of all time. This task has been proven to be nearly impossible. Accurately adjusting for inflation is just one obstacle. It is very hard to account for what made up wealth throughout history in terms of valuing goods and the like, and what was used as currency has also varied throughout time, with valuing that presenting its own difficulties. Additionally, records and accounting have been lost. All we have to go on to determine who the wealthiest people are from hundreds of years ago are stories, legends, and other such written accounts. That being said, the question was asked and we aim to please, so this is our best attempt at a “richest person” list. We chose to organize it by century, dating back to the 11th century, as much accuracy any further back becomes an effort in futility, not only accounting for the lack of good records, but when attempting to adjust the currency amounts to modern values as we have done below. Also note, this author took the liberty of associating the person with the century that they were at the “height of their wealth,” since many people lived during two centuries. Feel free to quibble with any on this list in the comments below; any alternate suggestions would also be interesting to read in case we missed someone in our research. 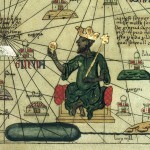 There is some thought that due to the vast natural resources and the power over gold trade at the time, that King Tenkamenin of Ghana should be considered the richest man of the 11th century. 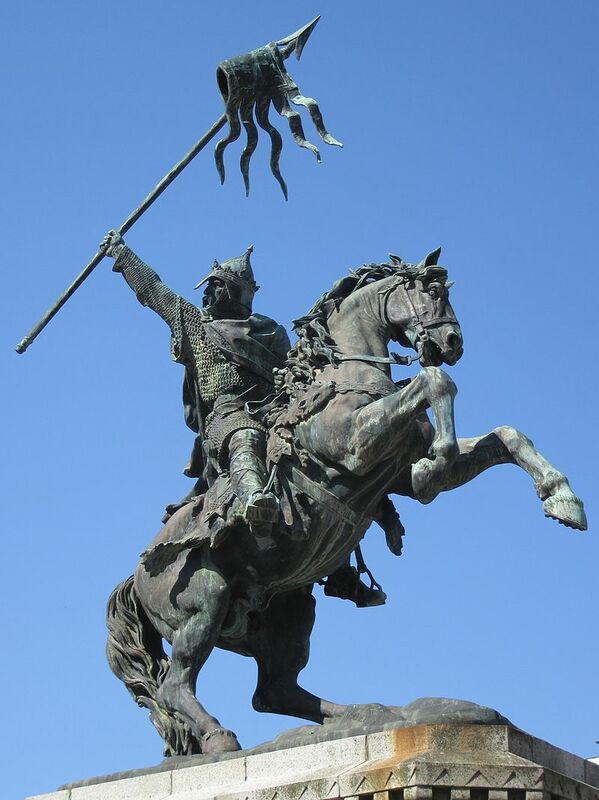 However, when looking into it further, it seems there is more legend and association than anything else, so we will go with the more concrete choice of William the Conqueror, the Norman King of England. He earned his wealth the old fashioned way – by pillaging. When he was King, he also built many enormous castles across England, several of which still stand today. Due to incomplete and lost records, it was tough to determine who was truly the wealthiest person alive in the 12th century. 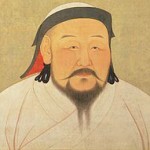 But signs point to the famed Genghis Khan. 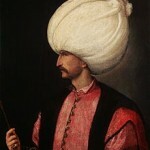 His empire stretched into Southern Europe, which may have been more than four billion acres of land. 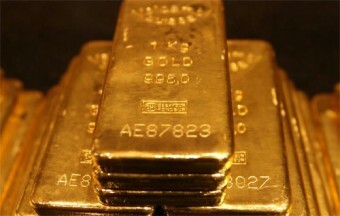 The treasures, gold, and valuables he plundered while taking this land were enormous. Despite all of this, there is the legend that he lived in a tent. 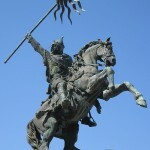 Conquering and humiliating his enemies it would seem, not necessarily garnering wealth, is what drove him. 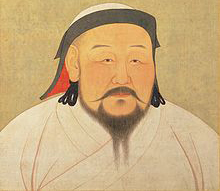 There is a case that could be made for Genghis Khan’s grandson, Kublai, but other sources point to the wealthiest banker in the world’s wealthiest city of Florence, Italy. Filippo di Amedeo de Peruzzi and his family underwrote businesses, owned ships, ran hotels, and stockpiled gold, spices, and jewelry. In fact, Peruzzi was so wealthy that monarchs and popes asked HIM for loans. Even when Flippo passed away in 1303, his family continued the business – to the point that 150 years later, they loaned Edward III of England money to finance the Hundred Years’ War. When he couldn’t pay back his loan, much of the Peruzzis’ wealth was lost. They were also kicked out of Florence by the victorious King of France. 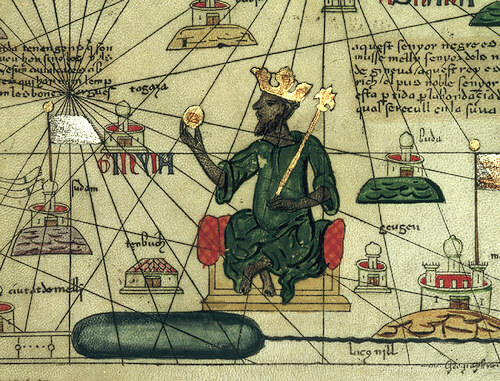 The richest person in history wasn’t Bill Gates or John D. Rockefeller, but the 14th century ruler of West Africa’s Malian Empire (covering modern-day Ghana, Timbuktu, and Mali), Mansa Musa. The vast natural resources of the region, which included salt and gold, contributed to his enormous wealth. He built numerous gold-plated mosques, a few also still stand today. The 14th century actually has several people that dot the list of “wealthiest people in history,” including Richard FitzAlan (worth $118 billion) and John of Gaunt (worth $110 billion, despite the question of English royalty hanging over his head). 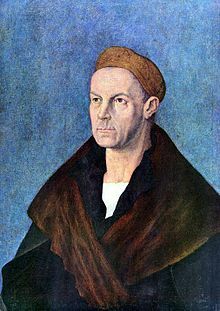 Fugger was another bank man, who loaned out money to Charles V to ensure that he got “elected” as the Holy Roman Emperor. 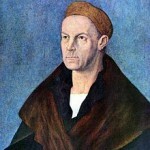 In turn, Charles V gave Fugger the right to mint his own money. Yes, he was so rich he could literally make money. The reason the exact value is in such a wide range is due to the unknown value of the vast properties and merchant fleets he owned. Either way, he was known to many as “Jakob the Rich,” which probably tells you all you need to know. 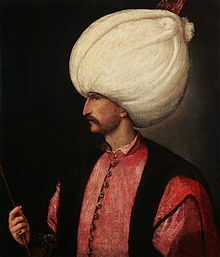 As ruler of the great and vast Ottoman Empire, Suleiman’s wealth could be measured in power, land, gold, jewels, and apparently giant hats. But some measured his wealth in the number of women in his harem, which was rumored to go beyond two thousand. 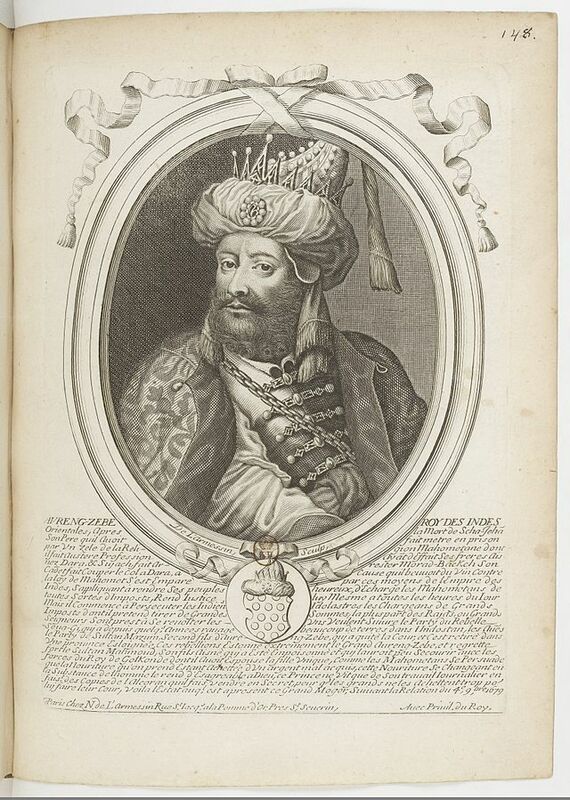 Suleiman was the longest-reigning monarch of the Ottoman Empire, which was at its height during his rule. 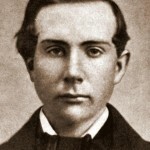 By many accounts, he was also a big fan of social reform and protected his subjects by enacting anti-discrimination laws that prevented unfair treatment based on blood lines. It just goes to show that all rich guys in history weren’t elitist jerks. 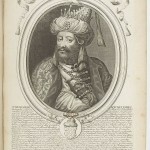 He became ruler of India when he won the “War of Succession” over his three brothers and threw his father in jail, though supposedly did not mistreat him beyond that. It was said he made about $38 million in tributes, so over the 49 years of his reign, that is about $19 billion dollars today, give or take. In other words, he was worth about ten times the amount of his European contemporary, Louis XIV of France. 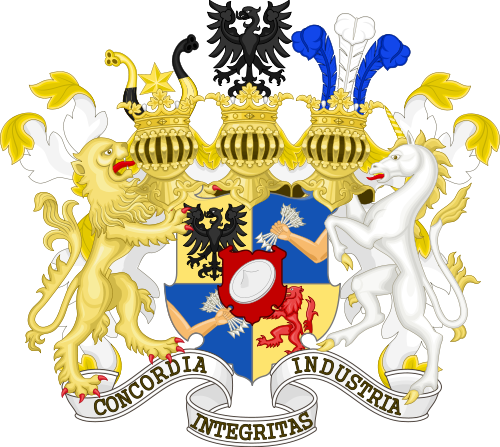 This was a tough century because several moguls amassed their wealth in the 18th century, but continued to accumulate into the 19th century. The French-born, naturalized American who personally underwrote and saved America from financial collapse during the War of 1812 seems as a good of a choice as any. 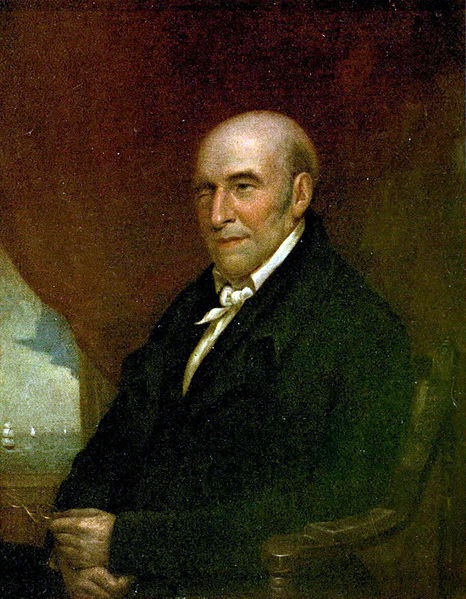 He owned many ships and fleets, making him responsible for most of the trade that came into the major of ports of late 18th century America. 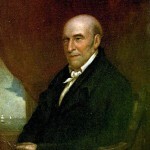 Considered the fourth-richest American ever, he had no children and left much of his money to his adopted hometown of Philadelphia. As a family of London-based bankers, this fortune can not be attributed to one person (though Nathan Mayer was the wealthiest of the four original brothers). It all began with them helping to finance the Napoleonic Wars (1803-1815), which led to their first billion. From that point on, they (combined) likely amassed the largest private fortune in modern history. 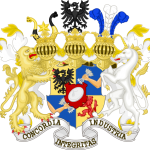 This dynasty continues to this day in Europe with valuable real estate and energy investments, with some economists believing the Rothschild family wealth actually totals one trillion dollars combined. As the 19th century turned into the 20th century, the greatest commodity in the world wasn’t land or people or harems, but oil. And J.D. Rockefeller was an oil man who reaped the rewards of it. 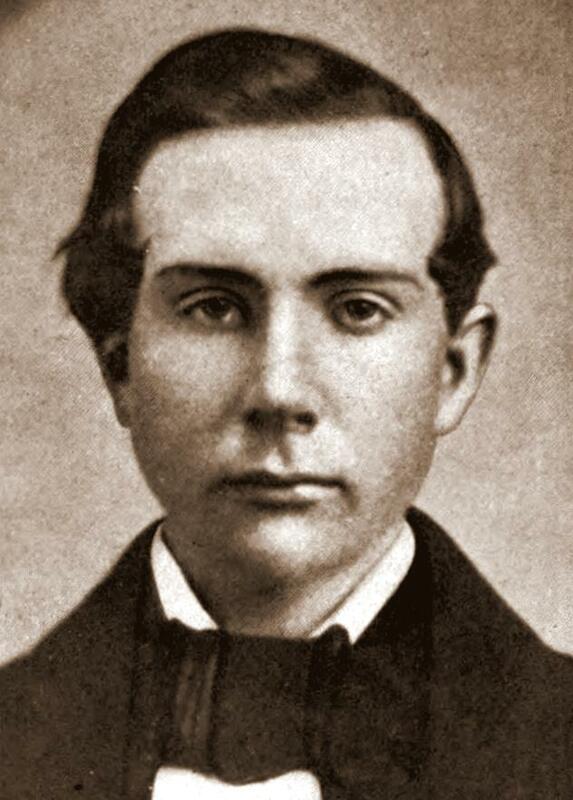 He is generally considered to have been around the third richest man ever (when normalizing for inflation). As the head of Standard Oil, there was a point where he oversaw over ninety percent of the world’s oil production. If that wasn’t enough, in 1911, when the Sherman Antitrust Act broke up Standard Oil into 34 separate companies, Rockefeller actually made an extra $900 million. All in a rich guy’s day of work. We are only 14 years into the century, but the richest person of the 21st century is considered to be about the eighth richest person in all of history, give or take. And it isn’t Bill Gates or Warren Buffett. 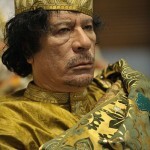 Libyan dictator Muammar Gaddafi ruled over an oil rich country for 34 years before being ousted and, then, killed. Upon his death, much to the surprise of many, billions upon billions of dollars were found in various accounts of his across the globe. In the few years since his death, so far nearly $200 billion dollars have been found in secret bank accounts, real estate holdings, and other investments. 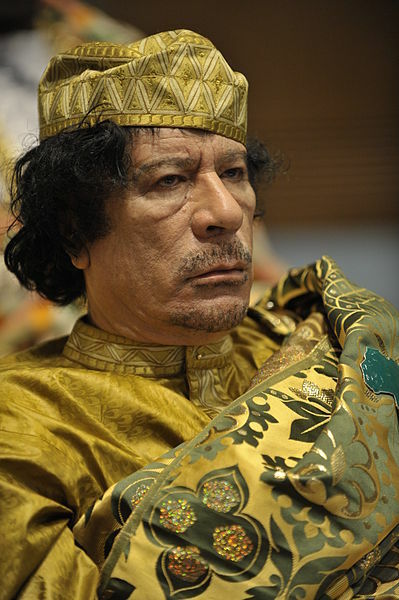 No matter whether he acquired it legally or not, money is money and Gaddafi secretly had the most of any known person so far this century. Would have been cool to have the amounts of their fortunes also shown in the actual amount in their time period, and not just what they were worth in our time period.